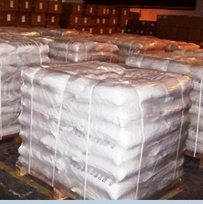 Calcium Propionate, (CH3CH2COO)2Ca, is an effective inhibitor of the growth of certain moulds and some bacteria and it is applied as a preservative in dairy products. 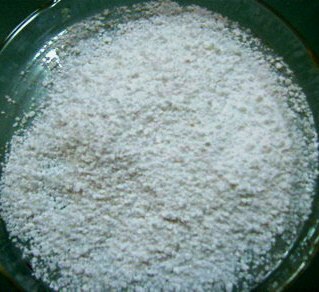 It is listed as a food additive with E number 282. Calcium propanoate is used as a preservative in a wide variety of products, including bread, other baked goods, processed meat, whey, and other dairy products. 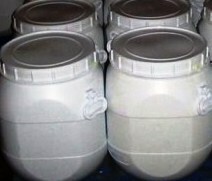 In agriculture, it is used, amongst other things, to prevent milk fever in cows and as a feed supplement. Calcium propanoate is used in bakery products as a mold inhibitor, typically at 0.1-0.4% (though animal feed may contain up to 1%). It also becomes a source of Calcium in such food products. It is also used as a fungicide on fruit. 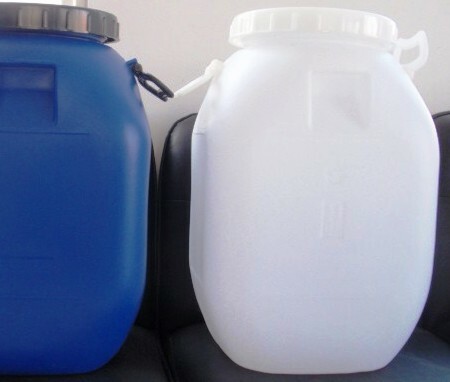 Packing will be 25kg or 50kg in HDPE bags with HMHDP liners or in drums or as required by the buyer.